9 Turkey Tours Packages: which covers the tourist attractions of " Cappadocia, Istanbul, Gallipoli, Troy, Ephesus, Pamukkale, Antalya, Bursa, Edirne, Konya, Trabzon, Nemrut Mountain " in Turkey, are available every day. All the places are available as tailor-made. 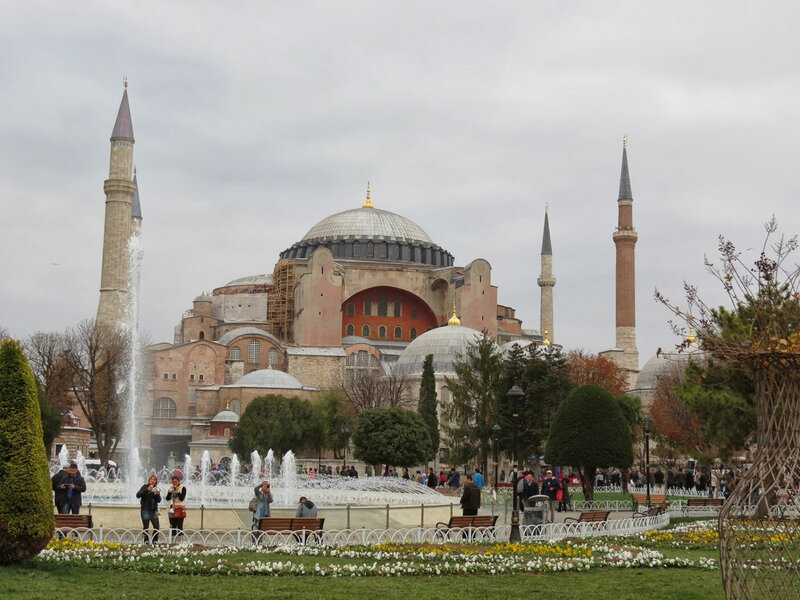 9 days 8 nights tour package for Istanbul And Cappadocia. 9 days 8 nights tour package for Istanbul, Gallipoli, Troy, Pergamon, Ephesus, Pamukkale. 9 days 8 nights tour package for Istanbul, Gallipoli, Troy, Pergamon, Ephesus, Pamukkale, Cappadocia. 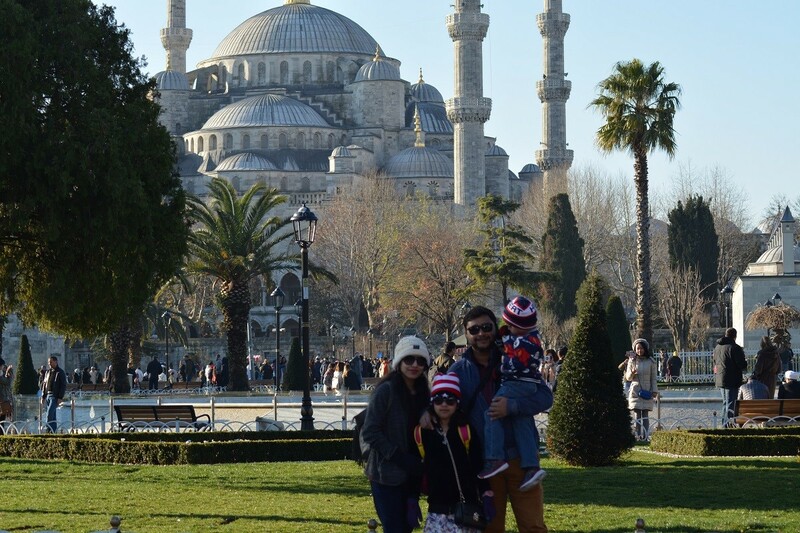 If visitors have longer time to discover Turkey, can check the 10 Days 9 Nights Turkey Tours. The Turkey Tour Packages are able untill 21 Days 20 Nights. 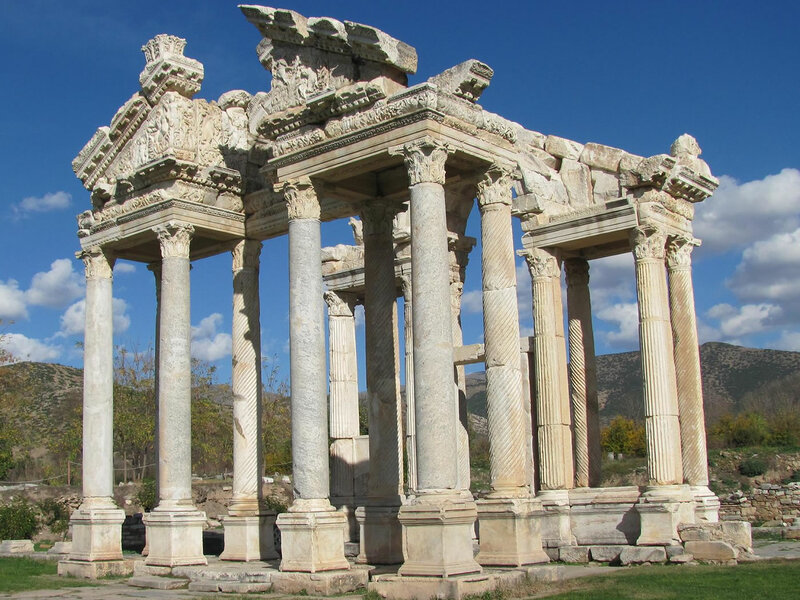 4 tour found in 9 Days 8 Nights Turkey Tours. 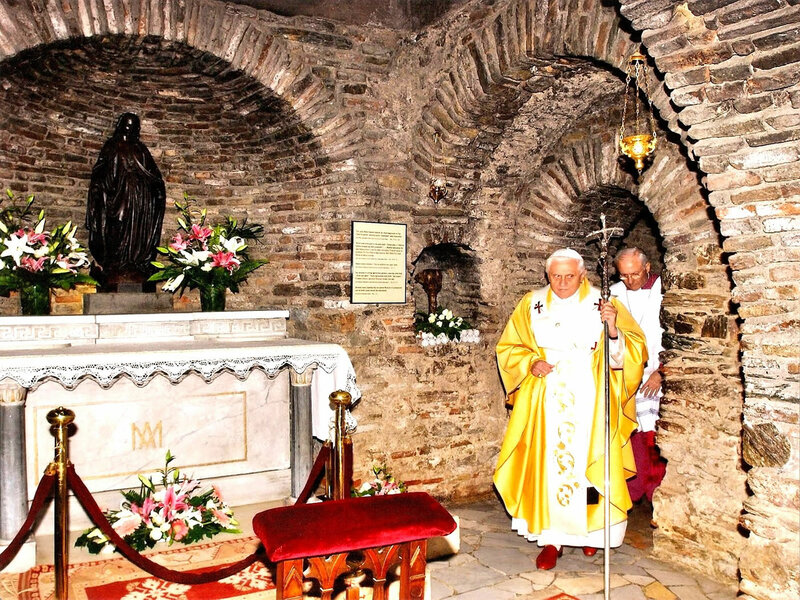 Pilgrimage Turkey tour package covers the Christian Heritage. It covers the Cristian heritage sites in Istanbul, Cappadocia where the christianity was born and Seven Churches Revelations of Asia Minor. During the package, step by step, the chirstianity will be discoved in European and Asaian Side of Turkey. 9 Days 8 Nights Istanbul, Gallipoli, Troy, Pergamon, Ephesus, Pamukkale And Aphrodisias Tour Package: The package covers the most important tourist attractions of Istanbul, Gallipoli, Troy, Pergamon, Ephesus, Pamukkale And Aphrodisias within 9 Days in Turkey.